Will you be our B’ham Valentine?! It’s the weekend before Valentine’s Day and love is in the air around Birmingham! 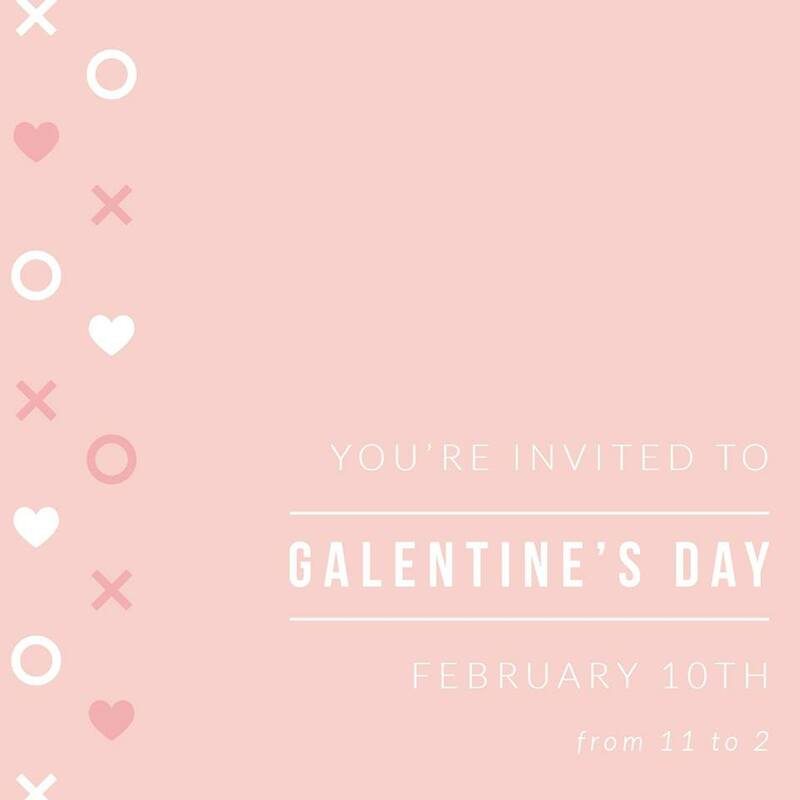 By love, of course, we mean events full of wine, chocolate, and Valentine’s Day themes. 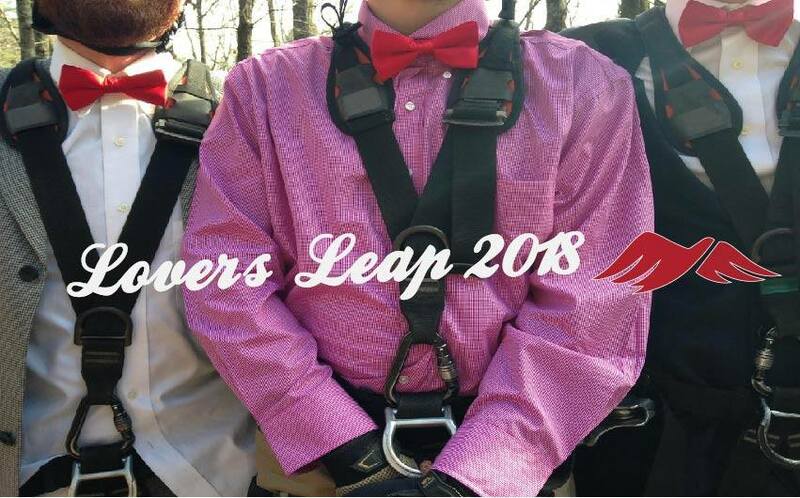 Whether you want to make some unique Valentine’s cards, hear some stories about love, or take a leap on a high ropes course, this is the weekend for you! Come join us at Forge for a chocolate and wine pairing! 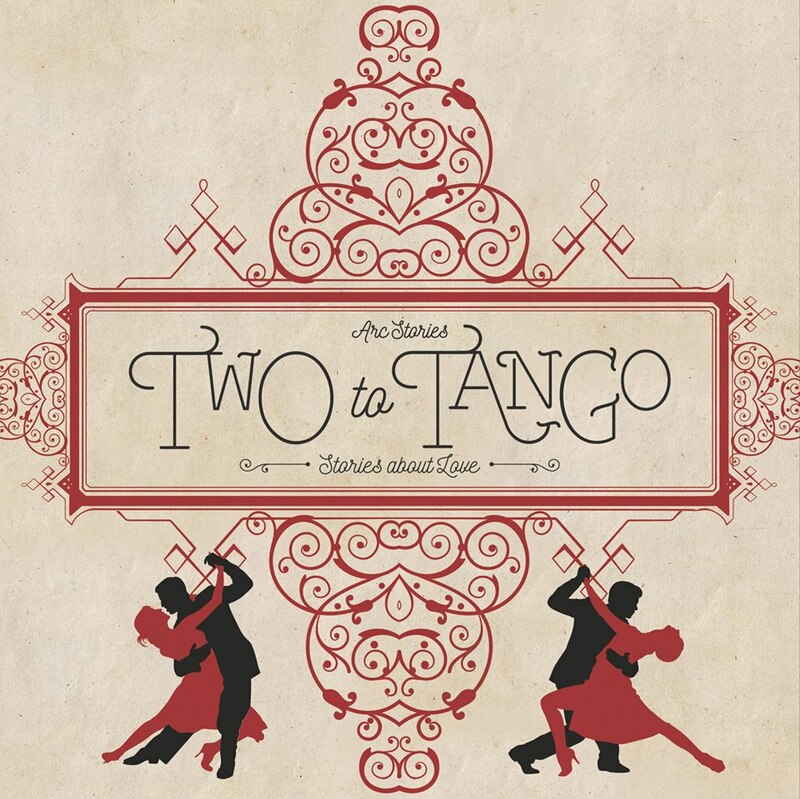 This event is open to the public and perfect timing right before Valentine's Day! Match Chocolate is a small batch bean-to-bar chocolate maker in Birmingham, Alabama. 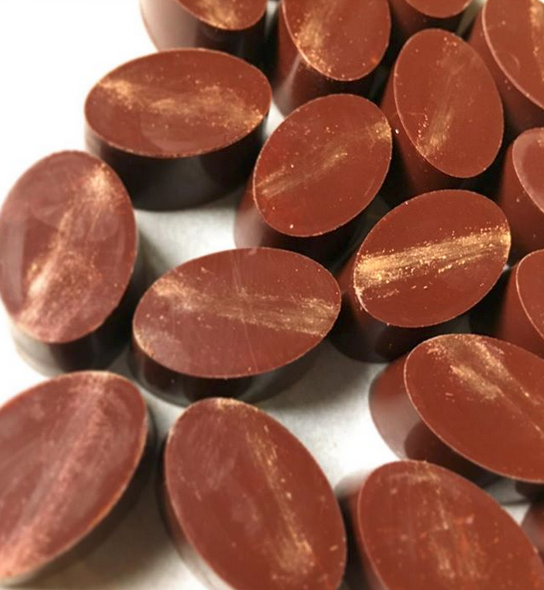 They take cocoa beans and thoughtfully craft chocolate with a sense of place, highlighting the natural flavors of different parts of the world. With just cocoa beans and cane sugar they craft single origin chocolate bars, sipping chocolate and pastry provisions. 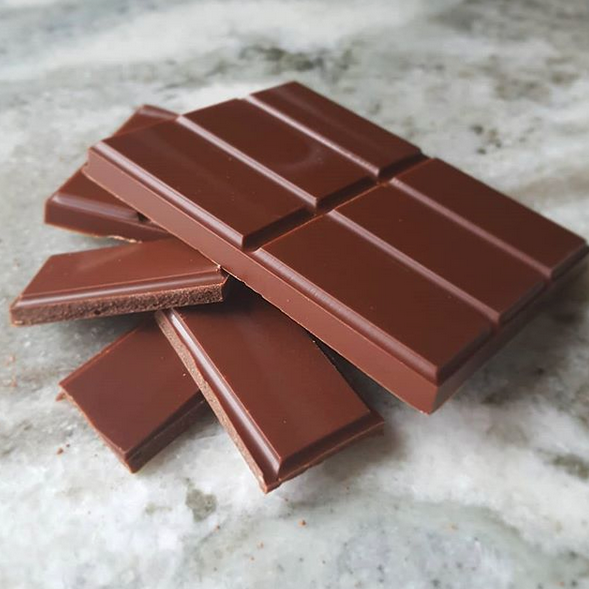 The name Match Chocolate comes from the pairings they create that showcase the differences found within just two ingredients ethically sourced, separated by geography and paired in flavor. 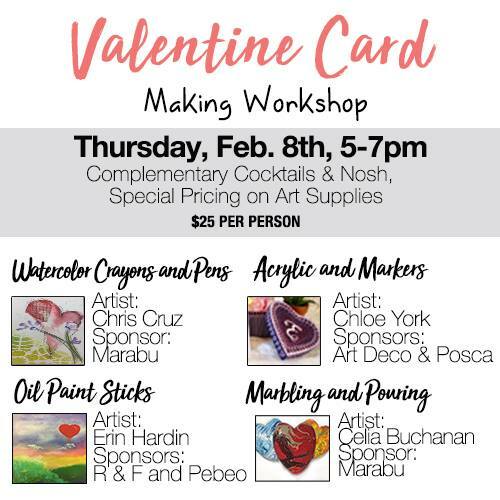 Join Forstall for a Valentine Card Making Workshop! They'll have complimentary cocktails and nosh, and Special Pricing on art supplies! Artists Chris Cruz demo-ing Marabu Creative USA watercolor crayons and pens, Chloe York demo-ing DecoArt Inc. acrylics and POSCAmarkers, Erin Hardin demo-ing R&F and Pébéo oil paint sticks, and Celia Buchanan demo-ing Marabu Creative USA marbling and pouring products will all be on hand! Opera Shots is an annual series of pop-up concerts throughout the community, held in unexpected places and designed to break down the stereotypes of opera. 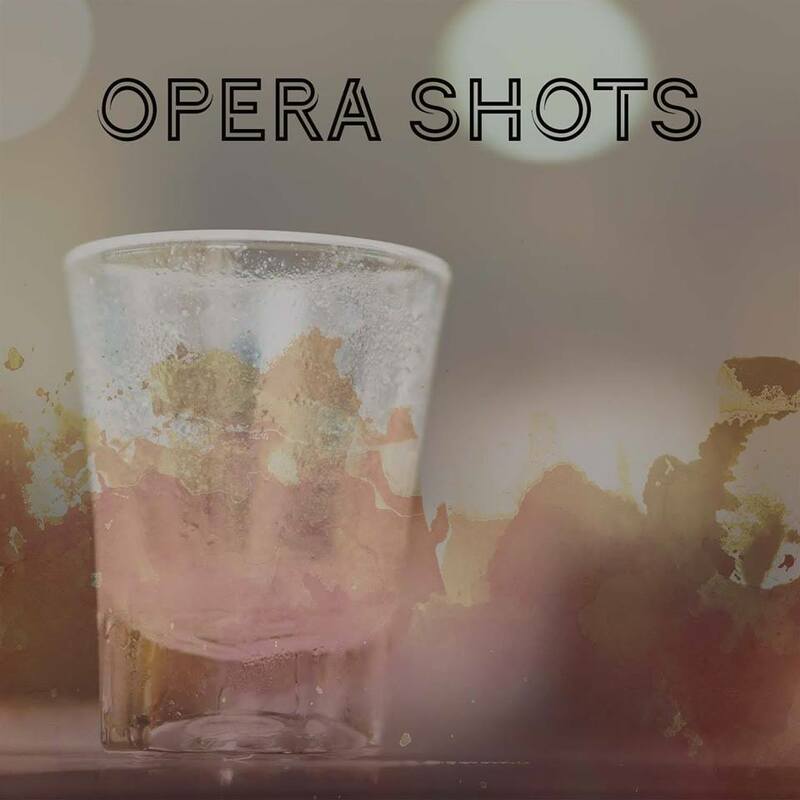 In honor of Valentine's Day, this Opera Shots concert will feature members of the Opera Birmingham Chorus and surprise guest artists presenting an open-mic-style concert of famous love songs from opera and musical theatre. Admission is free; donations are encouraged. 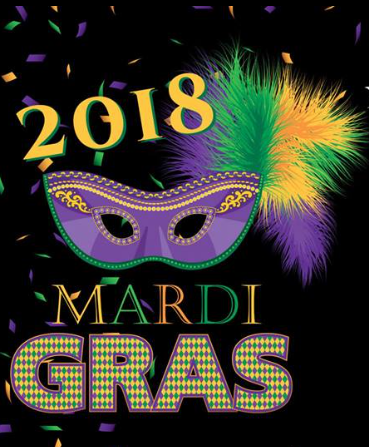 Cahaba will be brewing a special "themed" beer for this event, with a portion of proceeds benefiting Opera Birmingham, and Saw's Street Kitchen food truck will be on site! 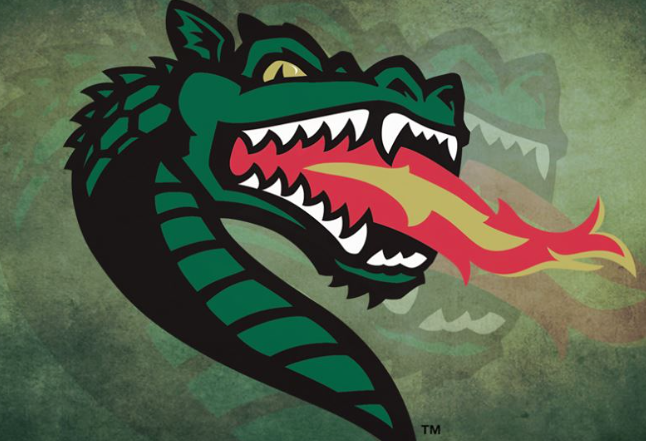 We have been to two UAB Men’s Basketball games so far this season and both have been so exciting!!! Don’t miss this great chance to cheer on our Blazers as they take on North Texas! This makes for a GREAT date night! Free and Open to the Public! Our community was built with hard work, sacrifice, and a diverse legacy of people. Where did our ancestors come from? How did they live, work, build businesses, interact among races, organize, serve? WHO ARE WE? How has the issue of race helped and hindered? 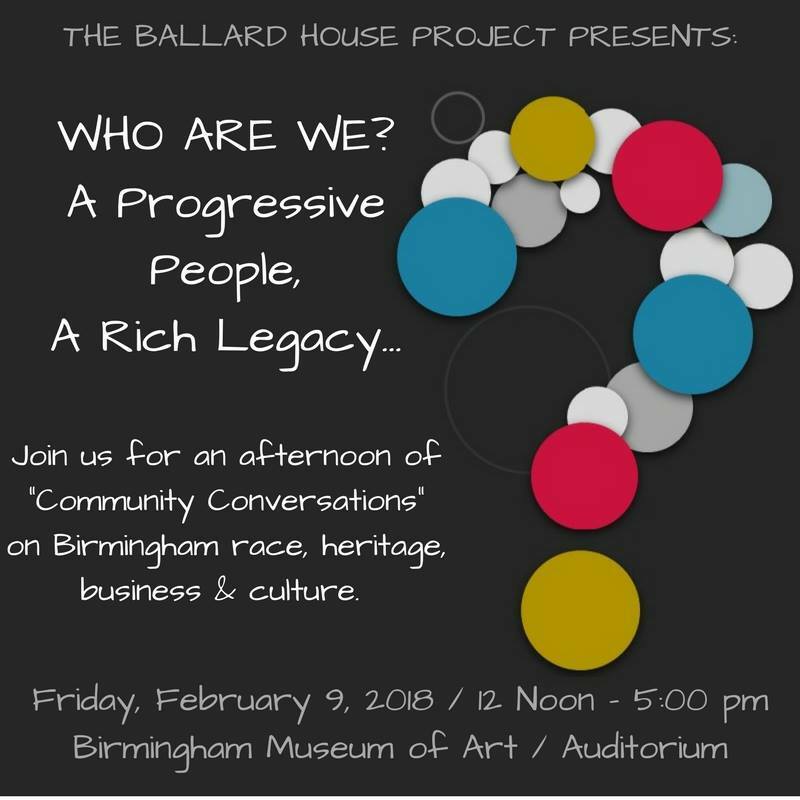 Join The Ballard house Project at the BMA for this special Community Conversation. Match Chocolate is collaborating with Wines by Rush for a FREE wine and chocolate tasting at Hop City! In addition to the tasting, Match will be having a chocolate pop up shop featuring signature single origin chocolate bars, Valentine's day gift bags and truffles. Find your perfect wine and chocolate match and then buy everything you really need for a great Valentine's date all in one place! We will be the first to admit that we don't usually do "traditional" Valentine's Day activities. So, if your like us, give yourself a SCARE this weekend (and on the 14th!) to get your blood pumping! 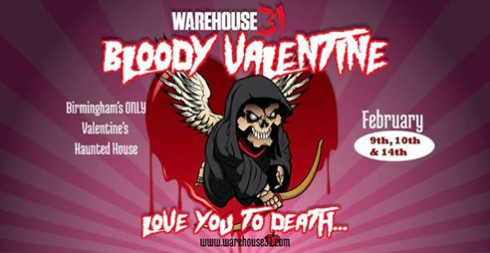 The team at Warehouse 31 does a phenomenal job and are sure to boost those pheromones! Who says it has to be all flowers and chocolate??? Brennan’s GRAND OPENING w/ Jasper Coal! Coalheads, it is time to go home!!! After months without a pub, at long last you can slake your thirst for craic and pint at a new home, Brennan's Irish Pub!!! 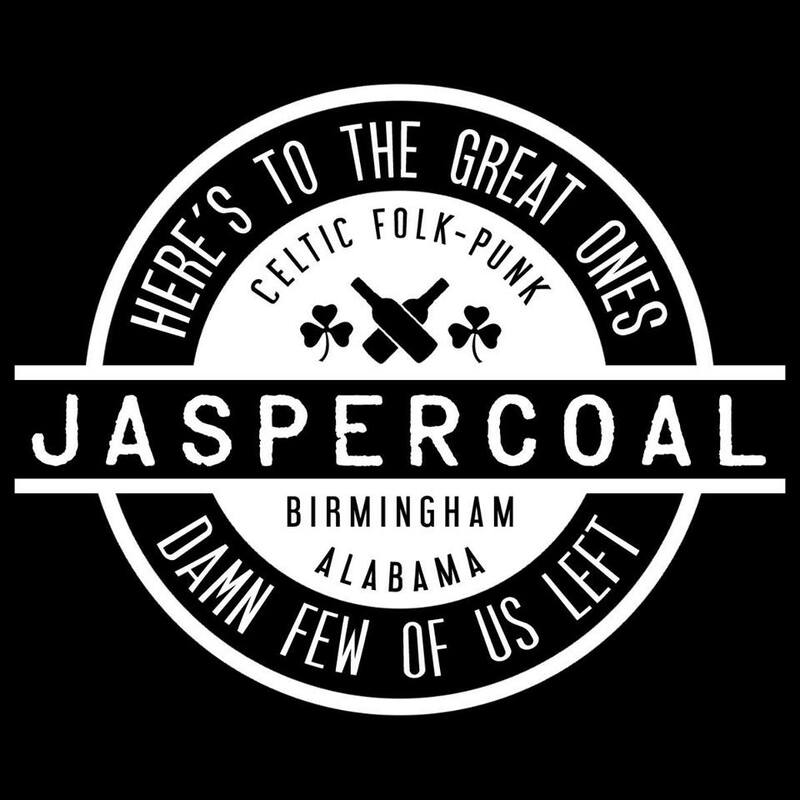 The Ian Sturrock Memorial Pipe Band and the Flam Fatales open the show at 9pm followed by Jasper Coal! Let's break Brennan's in proper and raise a glass to Danny and all the staff for bringing Jasper Coal back home! 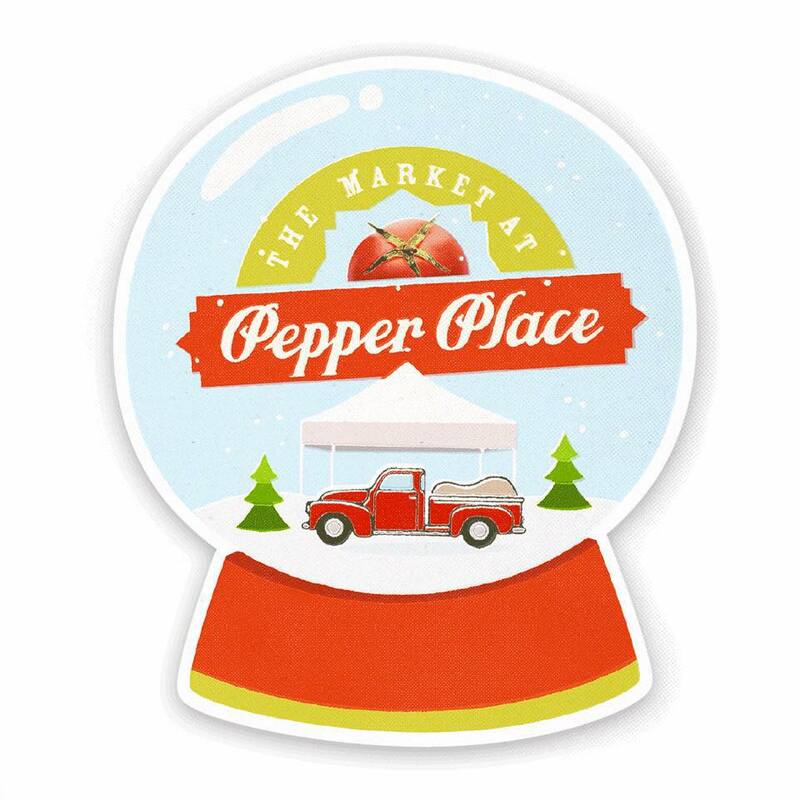 Come enjoy your favorite parts of Pepper Place Market indoors! Rain or Shine, you’ll be able to shop your favorite local vendors! This is a great way to kick off your Saturday morning and support your local business owners! 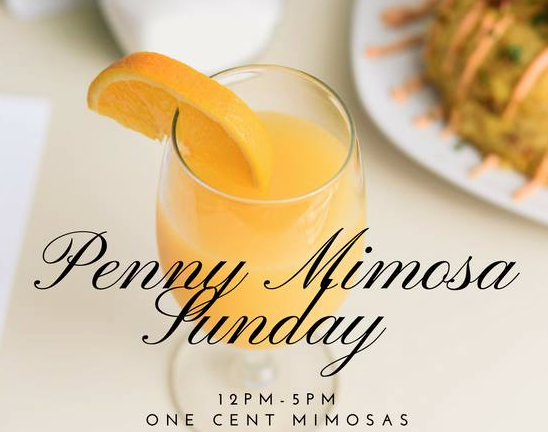 Penny Mimosa Saturday & Sunday! This Saturday (10am) & Sunday (12pm) clean out your couch cushions for some Mimosa money and stop by Tropicaleo to cash in on this great deal! In addition to their penny mimosas, be sure to try their incredible brunch menu! This is such a fun location right by Cahaba Brewing Co.. We saw quite a few friends there last weekend! Skip's bringing some new pipes, Nick will be visiting from Scandinavian Tobacco, Jason Jackson will join in with Altadis Cigars, and Swamp Monster will have BBQ! 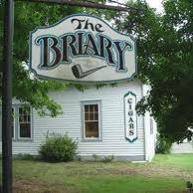 The Briary has one of the best collections of carved pipes and have received national attention for Skip’s work! Even if you don’t partake, this will be a fun event and you are sure to learn something new! STOP, collaborate and listen.. Lace up your LA Gears, slap on your bracelets and saddle up your Furbies. 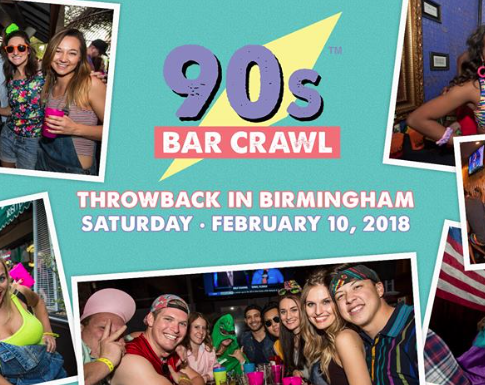 Let's take on Birmingham, 90s style. The largest national 90s tour is coming back to Birmingham on Saturday, February 10, 2018. Don't miss this opportunity to get jiggy wit it and belt your heart out to every song found on the first ten albums of NOW That's What I Call Music as you bar hop throughout Lakeview! When it comes to fun, you Can’t Touch This! Take the leap on the 1,000 foot Mega Zip from the top of the Kaul Adventure Tower... at NIGHT! Make this Valentine's Day unforgettable on this one-of-a-kind adventure. You will be greeted by Red Mountain Park staff upon arrival at the Trailhead. Make your reservations at redmountainreservations.org or call 205-913-7899! 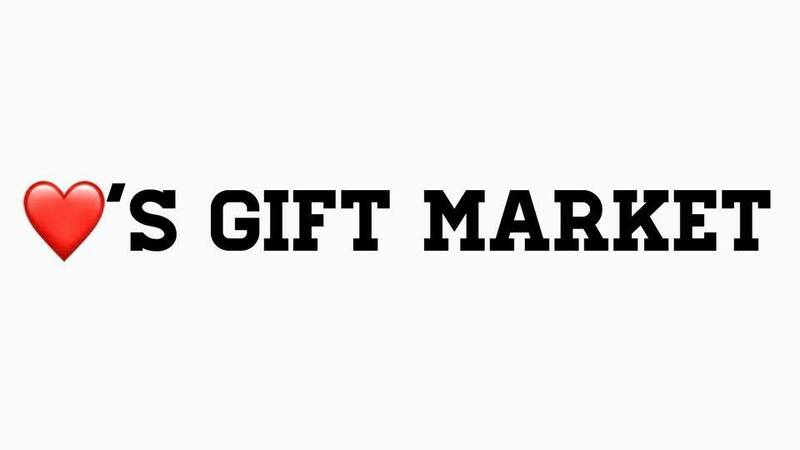 It’s the 2nd annual Valentine’s Gift Market! Complete with 25 Makers & Artists, you’ll find high quality, hand-crafted items for every Valentine on your list. Enjoy lunch by the “I ?? Bacon” Food Truck! Don’t miss this chance to show some “local love” as you shop for that special someone! Family friendly Custom Car Show with something for everyone. Beautiful, custom cars on display, vendors, features, attractions, celebrities and more! 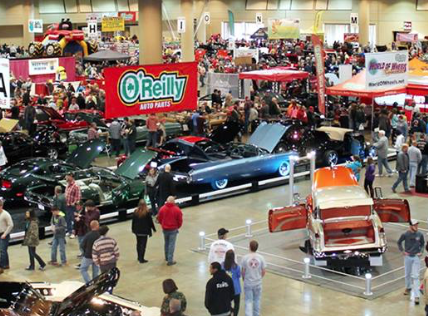 NEW: Weekend Passes available EXCLUSIVELY at O'Reilly Auto Parts Stores! There are discounted tickets available at ALL O'Reilly Auto Parts Stores! This will be a great event for the entire family! 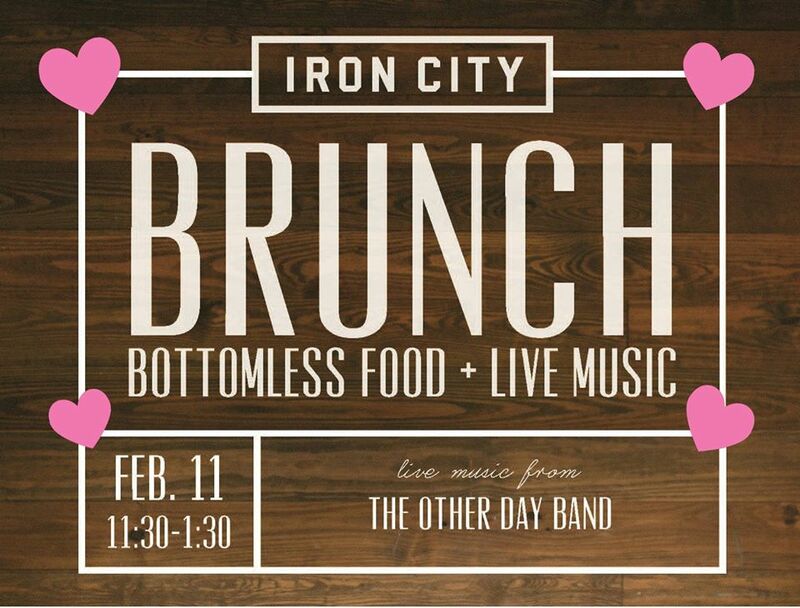 Join Iron City for endless brunch and live music from The Other Day Band! Your ticket includes a ticket to the show, one Bloody Mary or Mimosa AND an unlimited amount of delicious brunch items! Tickets will be sold at the door, but reservations are encouraged! Make your reservation today! 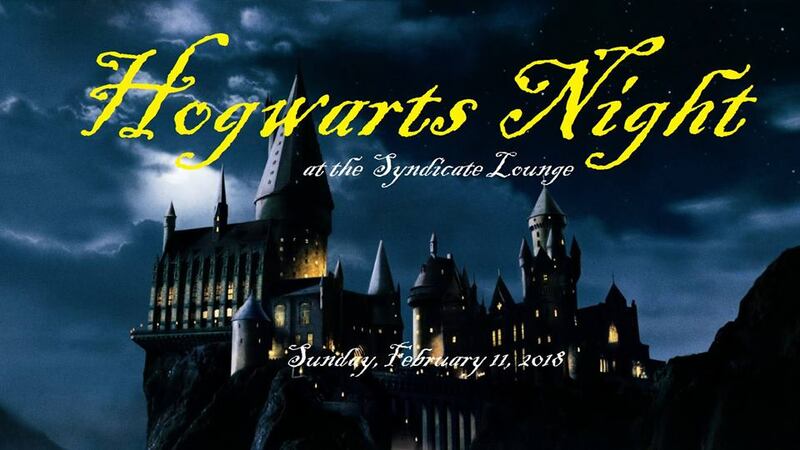 Come represent your house at the Syndicate Lounge for Hogwarts night! Gryffindor, Hufflepuff, Ravenclaw, and Slytherin are all welcome to test your Harry Potter Trivia! They will have some Specially themed drinks and a Hogwarts themed night with more in the works! Come out dressed in your favorite cosplay from the world of witchcraft and wizardry as you join in this magical night!